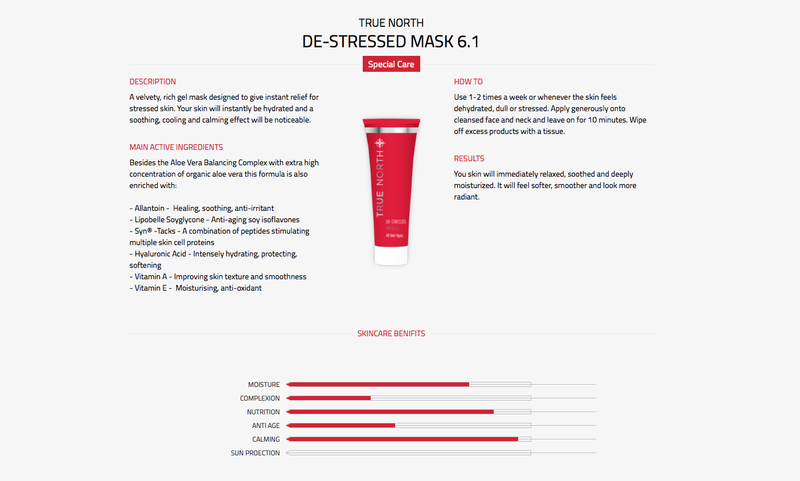 As you can see above it gives you a great detail of what products go into this mask and it really is amazing! Honestly, just after one use my skin was in awful condition! Stressed is an understatement, my fiancee is working away so I've got two children and a dog to look after alone amongst mount everest ironing piles, dishes etc so my skin was the last thing on my mind to look after! After getting into a better routine my house now stays on top of everything so time to keep on top of myself! Looking after myself more, this couldn't of come to me at a better time. I actually went to the school run today make up free pretty much, no base anyway! That is so so rare for me, I never brave the outside world base free. It's all thanks to this amazing mask, so easy as well I think with me at night time, I'm too tired or lazy to put a face mask on but this is literally a ten minute thing, you can do this before going in the bath, making tea etc. You literally slather it all on your face for a good ten minutes then wipe of the excess with tissue afterwards, in the morning you will feel like you have new skin honestly. My spots reduced massively, redness toned down, my skin didn't look patchy any more, my skin felt softer than my babies! Sorry for all the !!! I'm just so impressed by this product and it takes a lot for me these days to be impressed by a product. What I also like about it is the fact its for all skin types, its hard to find a good skin care product to suit everyones skin issues. I think I'm going to have to keep buying this now, I'm in love with it my skin really does feel rejuvenated, smoother, very moisturised and its even improved my oiliness! Also I know I'm only 25 but the fact is has anti ageing properties in it that makes me very happy, I feel like I'll have the best skin in my 60's the amazing products I use and hardly see the sun, I couldn't recommend this product enough for you. I wish I had this when I had my first child, my skin has never been the same since children and I finally have found something that does help my skin, I've always heard amazing things about aloe vera for your skin this has that and so much more. I will take this to the grave with me. 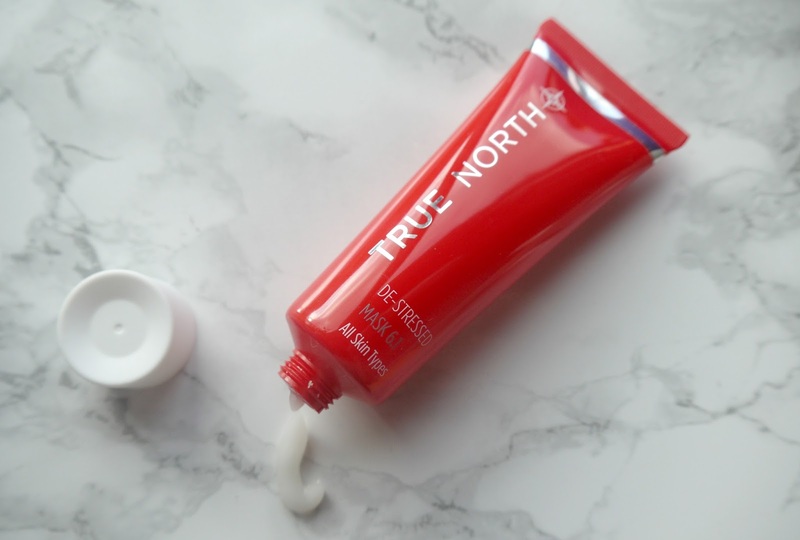 Have you ever tried any of the True North products? Or have you got a skincare product you can't live without?